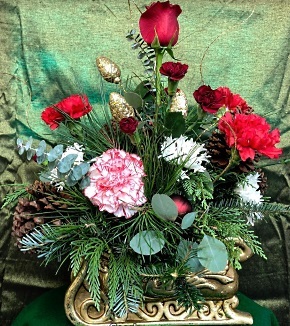 Give a gift of flowers and show how much you care with Jean's Flowers. Call us today! Jean’s Flowers is a full service local florist proudly serving the Moody, Alabama and surrounding area since 1967. 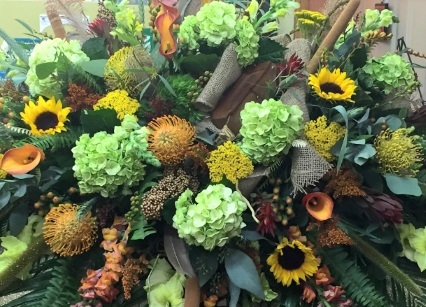 Our talented and helpful staff has over 60 years of combined floral design experience. 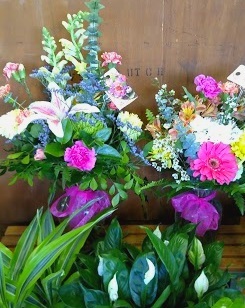 All our floral arrangements are custom made to order, and we offer Daily Specials, so call our shop for more info. at 205-640-5451. Whether you prefer something time-honored and traditional or contemporary and modern, we create arrangements with you in mind. At Jean’s Flowers, we offer breathtaking floral designs for funerals, weddings, anniversaries, birthdays, get well and just because. You can always depend on us to help you after a friend or loved one passes. We will design and deliver a sympathy arrangement that thoughtfully conveys your condolences and serves as a memorial tribute to the deceased. 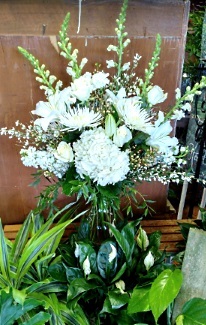 Jean's Flowers is conveniently located on Moody Parkway and we deliver daily to all local funeral homes and hospitals. Thank you for visiting our website for flowers delivered fresh from your local Moody, AL flower shop, Jean's Flowers.